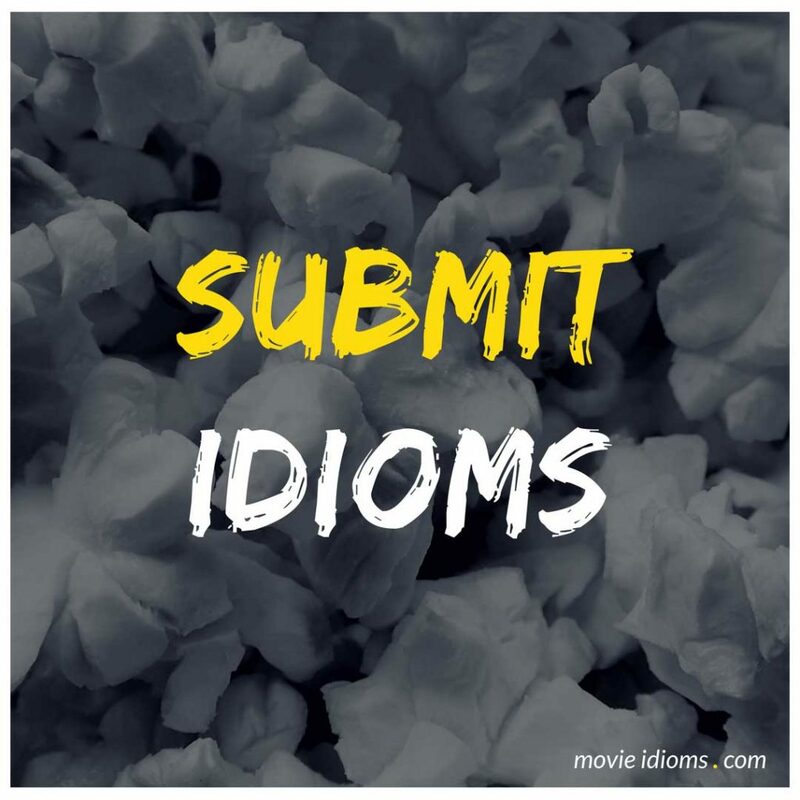 Do you know an idiom with an example from a movie or TV show? Fill out the form below. Please try to make sure that the information and dialogue are accurate. If it makes the cut, we may add your suggestion to the idiom list in the next update.